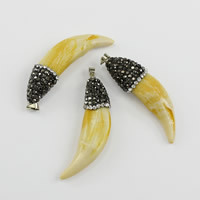 - Now we have many categories of ox carved bone beads in different kinds of colors, shapes and sizes. 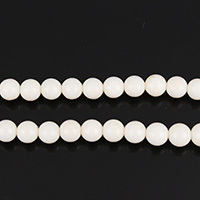 Nowadays more and more people prefer to choose oxen bone beads to finish the jewelry making, they are not only eyecatching but healthy. 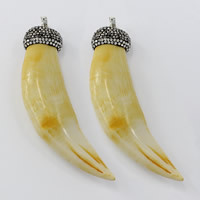 More new designs of carved bone beads will be added to meet increasing need. 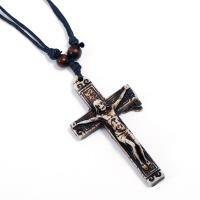 Available in package and wholesale at Gets.com!